Japan is a “bottled” country. Lots of bottled drink are seen everywhere. Flavored bottled water is one of them. I can say popular flavor are like lemon, orange, apple, peach for water. 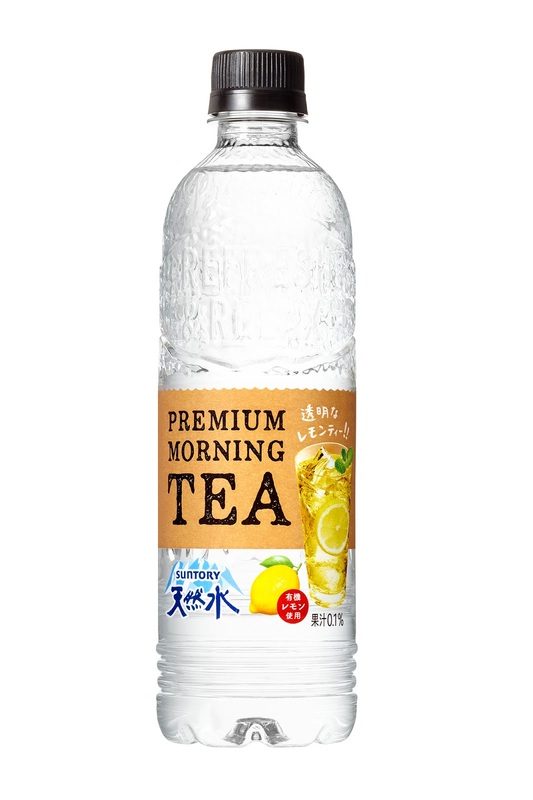 Now, “Suntory Natural Water -PREMIUM MORNING TEA LEMON-“ is on sale. (by SUNTORY HOLDINGS LIMITED). It’s clear, not tea color, because it’s water, not tea. But tastes lemon tea. Looks very curious. So I tried it. 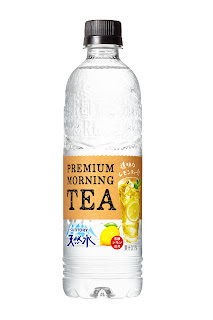 Actually it was not bad as a flavored water. It was really fresh and good for morning. 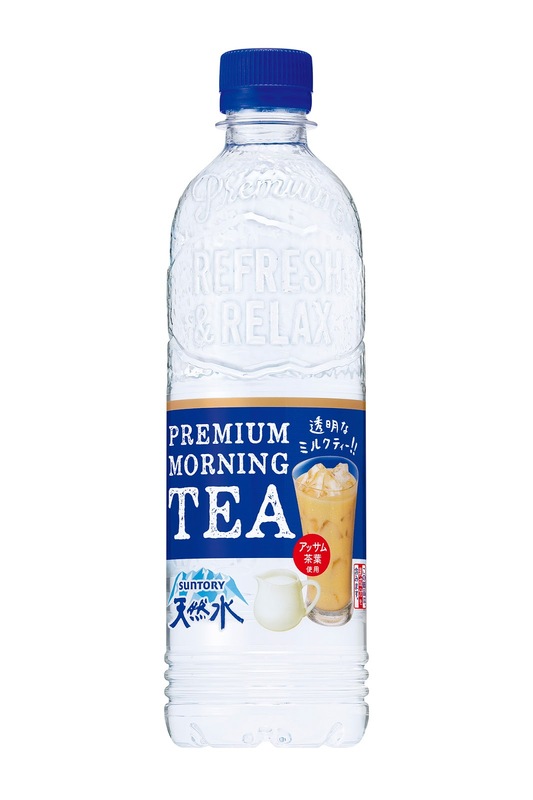 To more surprise, the company will release “milk tea flavored water” called “PREMIUM MORNING TEA MILK” at the end of this month. Again, it's clear, not milk tea color. The company says this water has a lot of body and aroma of milk tea, and has a refreshing aftertaste. To me, it doesn’t sound right, but curious enough to try.